Phantom 4 Pro Plus builds upon the Phantom 4 experience with impressive upgrades including advanced obstacle avoidance, a new 1-inch 20-megapixel sensor and innovative new flight modes. 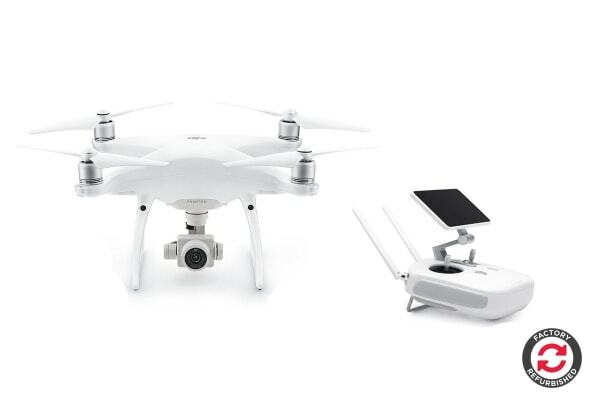 DJI Phantom 4 Pro Plus retains all of what made Phantom 4 such an incredible success, while making marked improvements to the safety of every flight and the quality of footage captured. The Pro Plus features an advanced remote with a beautiful 5.5-inch HD display built in, meaning you don’t need to pair it with your own smart device. 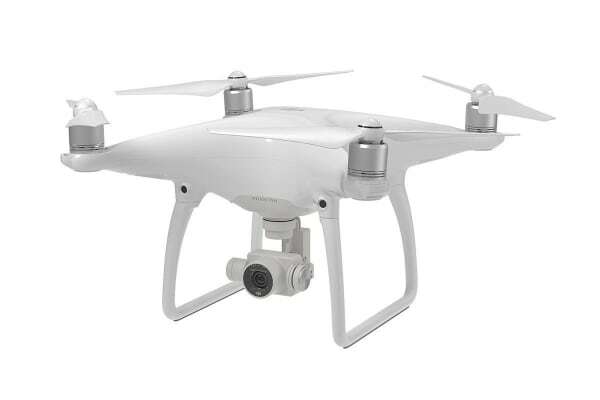 It’s twice as bright as conventional smart devices and has the DJI GO app built in, meaning hardware and software can be fully optimised, reducing video lag. You can even draw a path on the touchscreen, and the drone will follow that path like it’s on a rail. Phantom 4 Pro Plus gives pilots the confidence to fly where other drones fear to tread, thanks to an advanced FlightAutonomy system and a series of sensors designed to allow your drone to spot and avoid obstacles from a distance. Front and rear visual sensors detect obstacles up to 30 meters away while sensors on the belly can prevent landing on uneven ground or water. 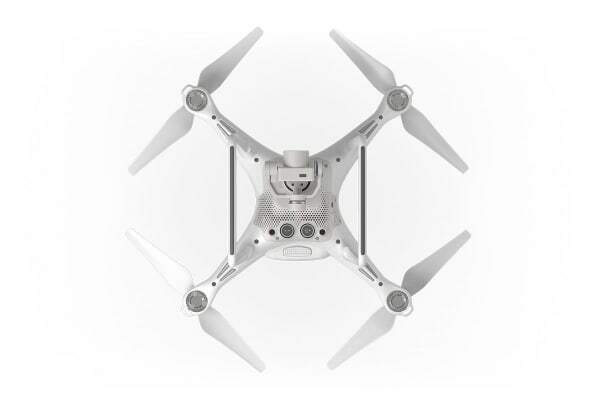 Infrared sensing systems on both sides allows Phantom 4 Pro Plus to figure out where it is within a space, recognising obstacles up to 7 meters away. That larger sensor gives Phantom 4 Pro Plus 11.6 stops of dynamic range, which should keep your shots looking great even when your subject is backlit.